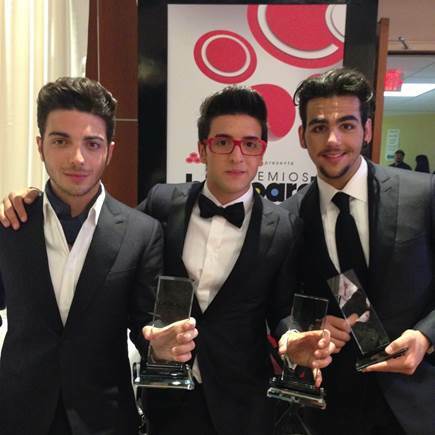 World renowned Italian pop opera group IL VOLO has just announced their 2014 U.S. tour dates. The group, comprised of Piero Barone, Ignazio Boschetto and Gianluca Ginoble, will be touring North America throughout the month of June. Symphony orchestras will back the trio during the 15 city Summer tour. The tour kicks off on the West coast in California before concluding over on the East coast in Philadelphia, Pennsylvania. To purchase IL VOLO tickets please visit Ticketmaster or your local ticket outlet. V.I.P. Meet & Greet passes are also available for purchase online at tix.concertmaps.com/ilvolo.